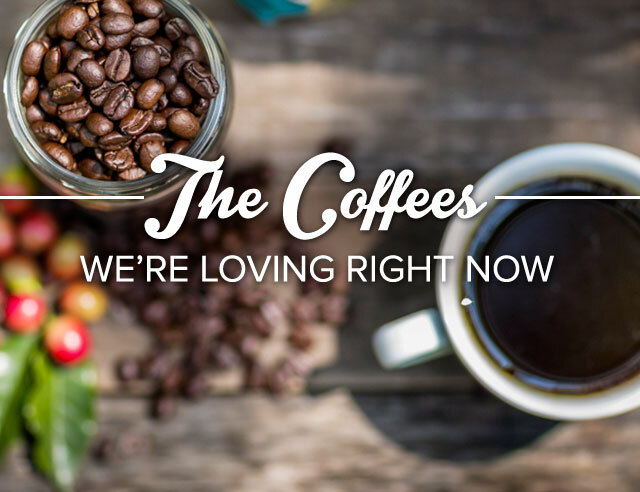 One of the perks of working at Café Britt is that our office coffee includes some of the best coffees in the world. On any given day we have more than 25 coffees we can choose from, sourced from countries like Costa Rica, Colombia, and Peru. With all of these options to choose from, we’re often asked what’s popular among our employees. Today, we’re inviting you into our offices to give you an inside look at what flavors the Britt staff is loving right now. 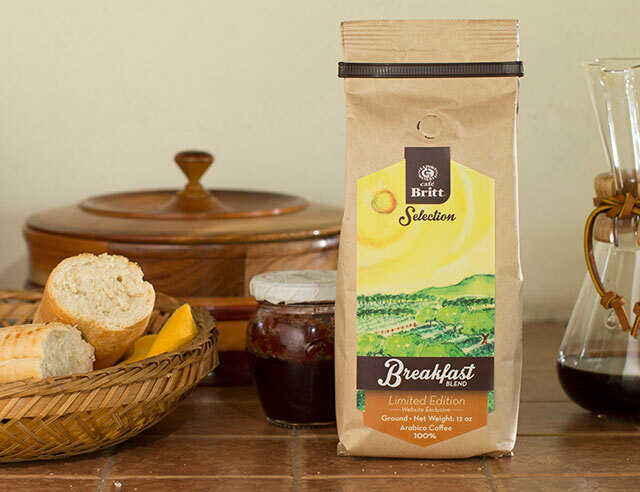 Since we first launched our breakfast blend, it has become the only drink we enjoy in the mornings. Arielle, who has worked at Britt for almost 10 years and tries almost every coffee we produce, is completely obsessed with the Breakfast Blend. It’s easy to see why. Our Breakfast Blend is a one-of-a-kind creation that we concoted after asking our customers what their ideal coffee would be. We took their responses and spent months roasting two specially selected batches from Tarrazu and Tres Rios. Both batches have one very important thing in common: the beans were hand selected during “Harvest Peak” and processed with the utmost care. 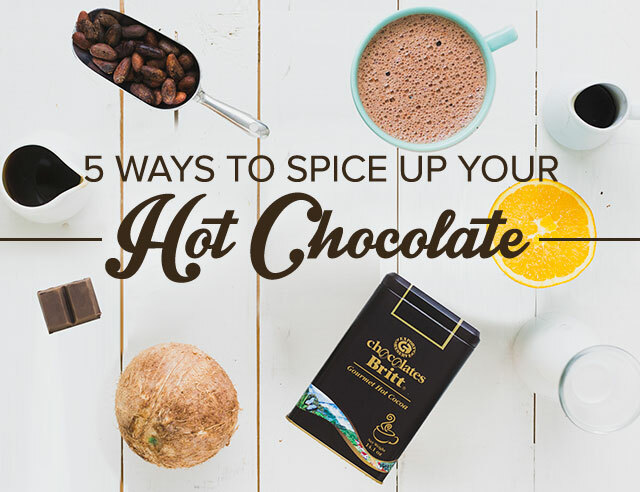 The tantalizing smell of caramel and lingering chocolate aftertaste provide a sweet balance that will make waking up the best part of your day. Our Merito coffees are an exclusive line that everyone at the office always gets extra excited for. This one has two characteristics we’re especially crazy about: it’s honey processed and was grown in organic farms. When we visited the plantation and got to see the sustainable farming practices at work, we were immediately sold on the idea. But when we got to taste the blend, it made our month. This Merito is a yellow-honey processed coffee, which means the mucilage was dried on the beans for eight days, allowing us to preserve the bright, unique flavors of these exquisite beans. The result is a cup with a heady floral aroma and a subtly sweet caramel flavor. 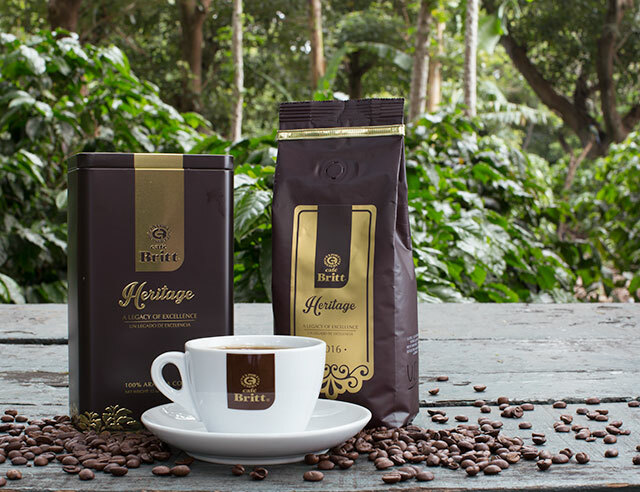 Each year, we create a special Heritage Blend coffee to honor our history. 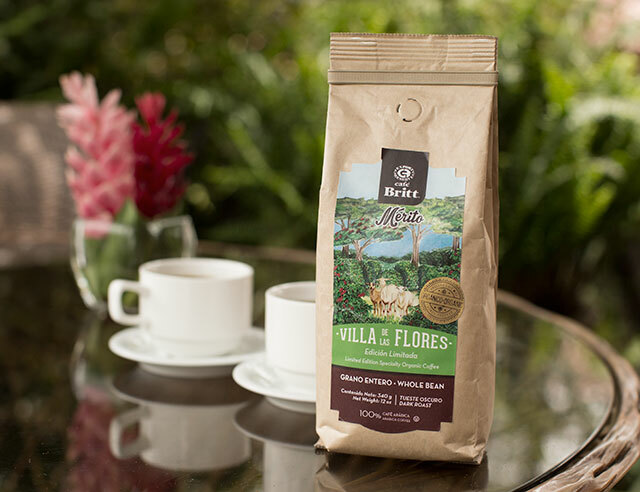 This year’s Heritage Blend is extra dear to our hearts because it comes from one of the first mills we ever worked with in Costa Rica. The beans for this blend are grown at El Patalilo. Located in the Tres Rios region, these beans are of an exceptionally high quality because of the clearly defined rainy and dry seasons and the lush environment created by the nearby Irazu Volcano, which keeps the soil richly diversified and generates plenty of water and oxygen for the coffee plants. The exceptional weather of the Tres Rios region has given it the nickname Strictly Hard Bean Central and made this blend a huge hit in our office.